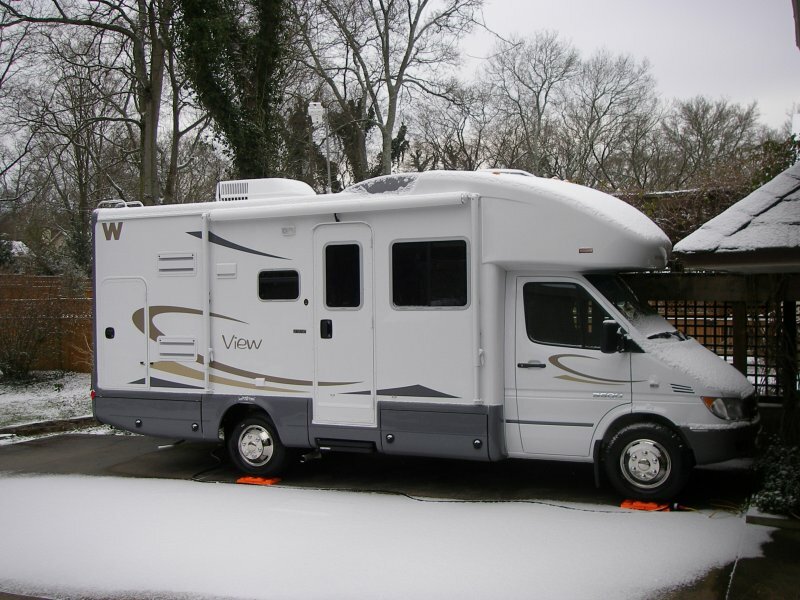 I am now struggling with how and when to replace our 2007 View 23B (bunk beds and no slide out). 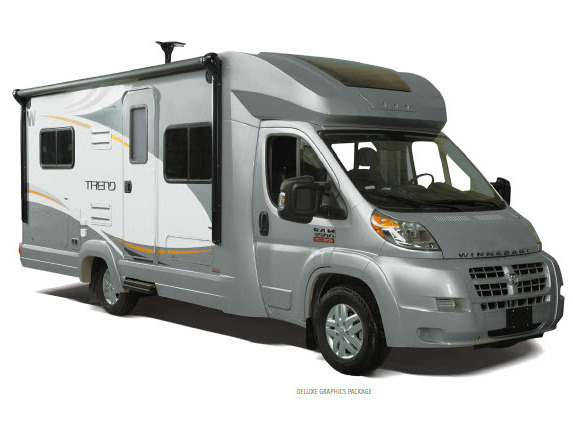 At the Grand Marais Rally in 2013 the Winnebago rep showed us photos of the Viva-Trend. I was not impressed since it didn't have a diesel engine. I figured that Winnebago would have to bring out a diesel version. However, after a test drive last week in a 23L I am not so sure there will be a diesel version. I have done some research and wrote a rather lengthy white paper in PDF format you can download here. I am interested in a View 23B - did you ever sell yours? I am not sure if you will see this, but in case you are still looking for a 2007 View 23B, I have one that I might be interested in selling. She is a beauty. Very good condition. Dream to drive. If Bob and Mavis have not decided to sell theirs perhaps they can connect us? BTW Bob and Mavis, thanks for the great website. Please let me know if you decide to sell your 23B. We have been looking for one. Almost bought one but the seller changed his mind at the last minute. Thanks.